Some people do not realize there is an issue with their eyesight until it progresses into something that requires immediate attention. This includes conditions such as cataracts, glaucoma and macular degeneration. That is why routine eye care is crucial for healthy vision. At Eyes Over Copley, our optometrist in Boston provides full, comprehensive eye care services for our patients. 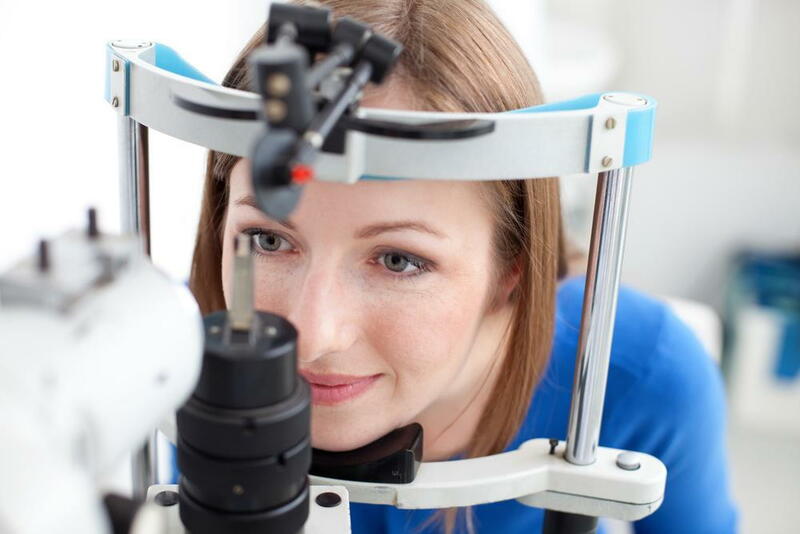 We are thorough when it comes to checking out a person’s eyesight, which results in administering multiple tests to make sure that there are no hidden eye diseases present. This means performing the acuity exam, which is the eye chart. We use special devices to evaluate the quality of your eyesight that let us know if prescription glass or contact lenses or required. Contact lens exams and fittings are just as comprehensive as it is for the eye exam, perhaps a little more. This is because along with the acuity test and eye health evaluation, we also employ special instruments to measure the surface and shape of your eye to determine the best choice for the most comfortable lenses we have available. Our skilled team also takes time to show you how to insert, remove and store your contacts to keep you from experiencing eye complications. Our eyewear combines style and safety for a big selection of great looking frames coupled with UV ray protection or polarized lenses. Surgical Co-Management ensures that our patients receive the highest ethical eye care treatment and the strictest confidentiality of their medical information. If you suffer from eye problems and live in the proximity of Boston, feel free to contact us at Eyes Over Copley. Dr. Patricia Fox and her professional staff will be happy to assist you with keeping your eyes in the best condition for life. You can schedule an appointment today with our Boston optometrist by calling us at 617-859-0630. When are you going to get your eyes examined?